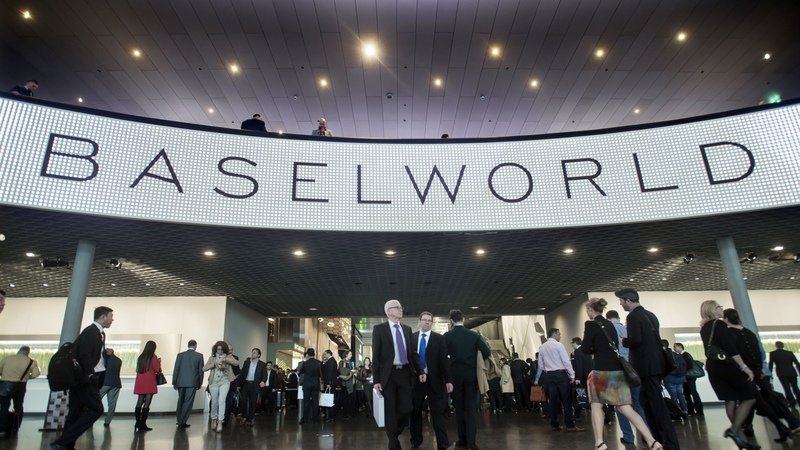 Swatch Group CEO Nick Hayek has revealed that Tissot will be unveiling a new smartwatch at Baselworld, which begins 17 March. Although no firm details have been announced, the Swiss watch manufacturer has revealed it plans to launch three smartwatches by the end of the year, and Baselworld will see the first under the Tissot brand. It's not the company's first foray into smart tech, but before hungry smartwatch fans start envisaging a Tissot version of the Apple Watch or Tag Heuer Connected, it's important to note that the company has been opposed to the common definition of smartwatches. "The Apple Watch is an interesting toy, but not a revolution," Hayek said in a press conference last year. "We are not going to transform and put the mobile phone on the wrist," Hayek added. "Let the others do it. Samsung did it, Sony did it. Everybody does it." The Swatch Bellamy, which is already on sale in China and the US, is a collaboration with Visa which handles wearable payments, yet no other smart features. The company also has the Swatch Touch Zero One beach volleyball smartwatch - yep, you heard that right - with a built in pedometer and clap-o-meter. Tissot's smartwatch follows a year that saw Swatch's stock fall 21%. But it remains to be seen what kind of features Tissot will offer. With no further details on price or release dates, we'll have to wait and see whether Tissot's offerings will be legitimate contenders, or whether they'll ultimately fall short.